The maritime industry has been central to regional and global economic, social and cultural exchange. It is also one of the best historically documented sectors of human activity. Many aspects of it have been recorded by shipping companies, governments, newspapers and other institutions. In the past few decades, much of the data in the preserved historical source material has been digitized. Among the most interesting data are those on shipping movement and crew members. The Dutch Republic in the 17th and 18th centuries had to rely to a large extent on immigration to man its fleet. Especially in Asian waters, it also relied on Asian crews. Often information that deals with the same shipping movements and crew composition is spread over several historical sources and hence over several databases. The data often refers to the same ‘places’, ‘ships’, ‘persons’ and ‘events’. By linking the different available databases, the data complements and amplifies each other, and new research possibilities open up. Ideally, we would want to follow a ship from port to port, and crew members pursuing their careers from ship to ship. The database Generale Zeemonsterrollen, providing data on the crew composition and sometimes location of VOC ships stationed in Asia and not engaged in inter-continental shipping. Victor de Boer, Jur Leinenga, Matthias van Rossum and Rik Hoekstra. Dutch Ships and Sailors Linked Data Cloud. Accepted for publication in Proceedings of the International Semantic Web Conference (ISWC 2014), 19-23 October, Riva del Garda, Italy, 2014. A. Bravo Balado. Information extraction on newspaper archives for historical research. a dutch maritime history case study. M.Sc. thesis VU University Amsterdam (forthcoming), 2014. Andrea Bravo Balado, Victor de Boer, and Guus Schreiber. Linking historical ship records to a newspaper archive. Proceedings of the 6th International Conference on Social Informatics (workshops). LNCS. ed. Luca Maria Aiello, Daniel McFarland, 2014. R. Ponstein. 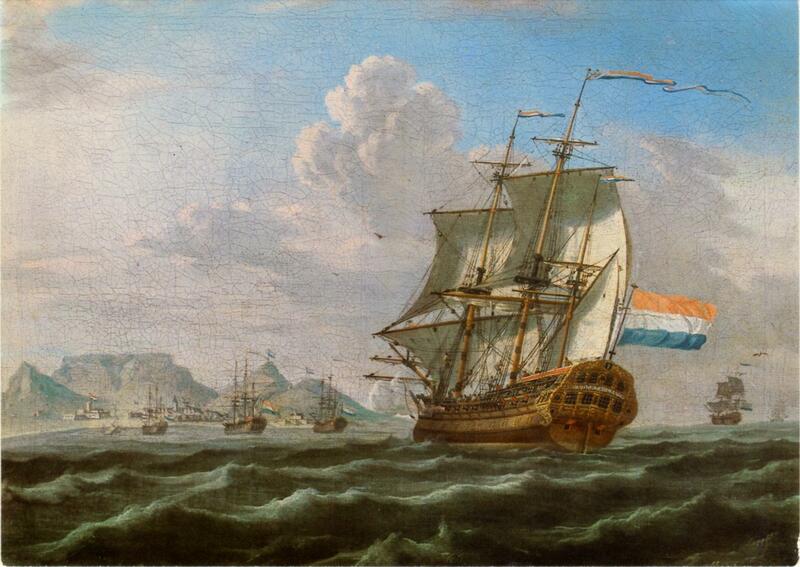 Reconciling dutch ships and sailors. M.Sc. thesis VU University Amsterdam (forthcoming), 2014.